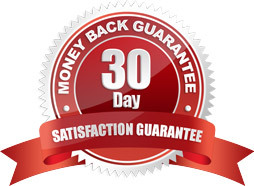 The Sierra Extension Kit comes with beautiful Asian Cedar Wood columns (set of 2) and roof – finished with authentic Red Wood and anti-fade coating, absolutely FREE Shipping and a 30 day money back guarantee! Thorough UV inhibitors Coating – Prevents Fade! 2 Columns and Roof Included! 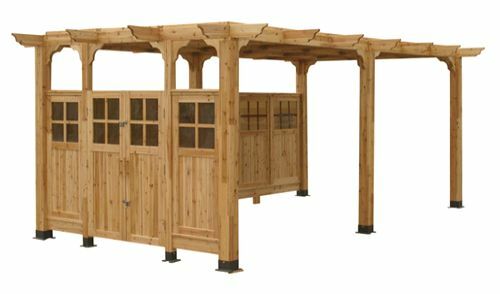 Expands the Sierra Pergola (10′ x 10′) to 10′ x 20′! Hayneedle is a well established garden pergola retailer renowned for their unbeatable low prices and FREE shipping almost throughout the entire store! Click the button below for further information.